Decorate your home with this Cloudy modern carpet. This magnificent Carpet is totally handmade in pure New Zealand wool and gives a unique pattern. Absolutely stunning and "One of a kind". 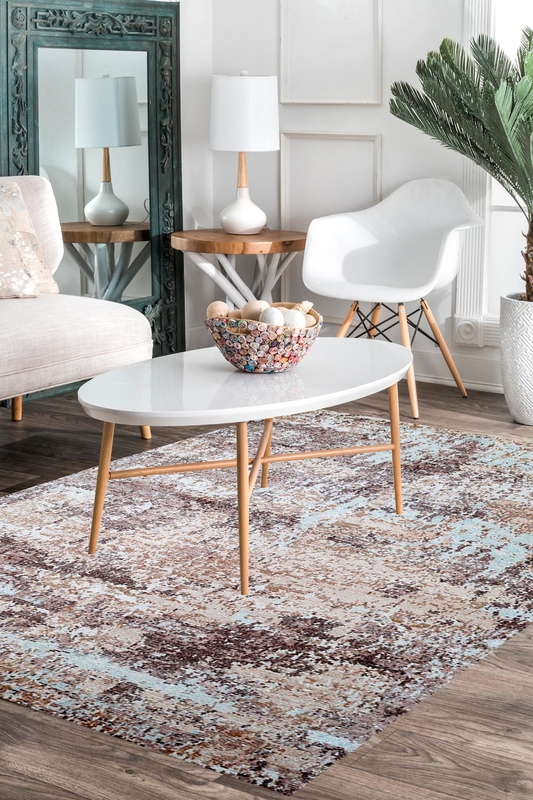 This gorgeous hand-knotted rug is a superior quality of New Zealand wool and cotton material. This is 100% washable rug and has high durability. It has a very soft color with a different pattern. This carpet is well suited for the modern home. This is the first choice of modern carpet lover. The main color is blue. It has taken around 6-7 months to weave. This carpet makes more attractive with natural color furniture.